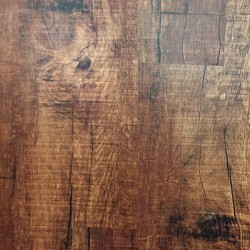 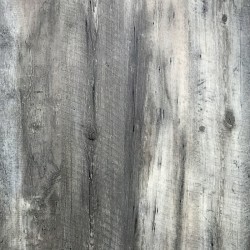 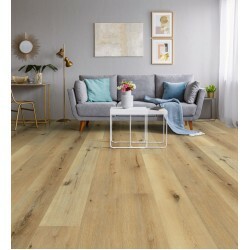 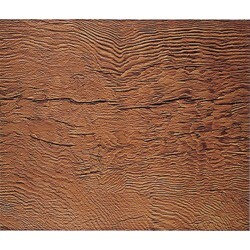 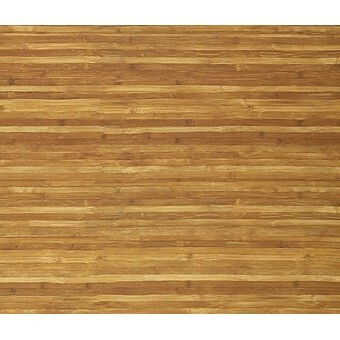 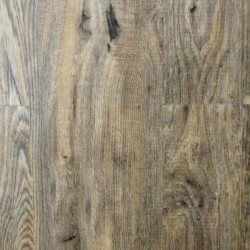 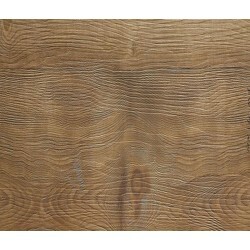 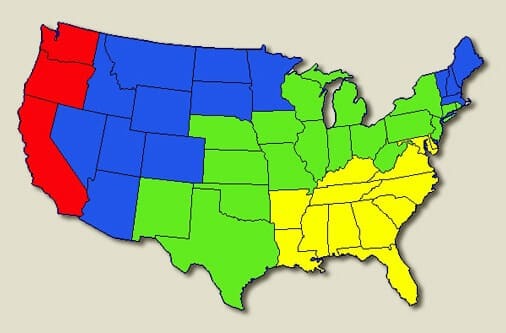 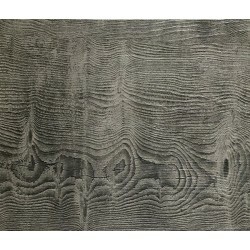 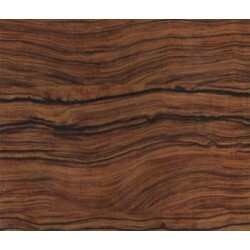 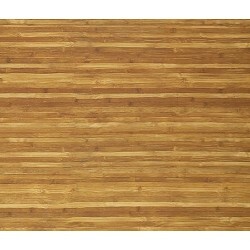 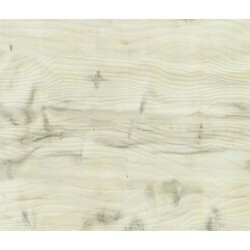 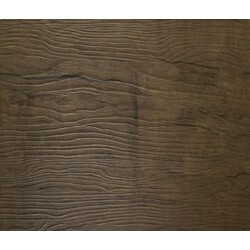 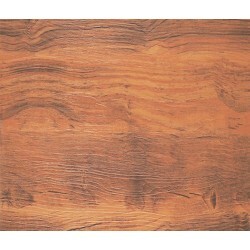 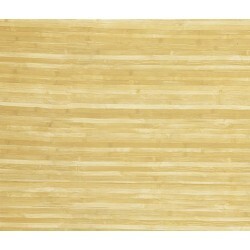 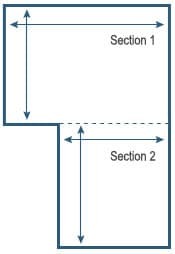 Call 800-922-5582 or email us for Accessories for Wide Planks 7" X 38" - Honey Bee. 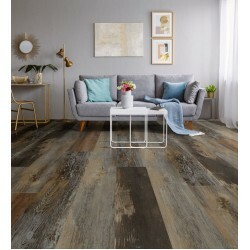 Decoria combines beauty, resilience and reliability with a designer driven palette of both contemporary and classic design. 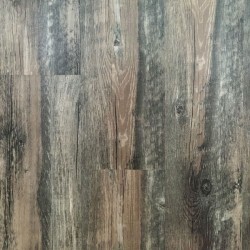 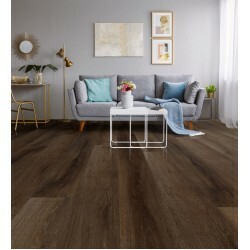 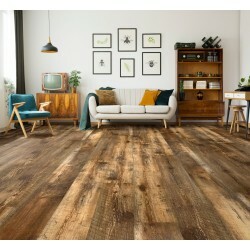 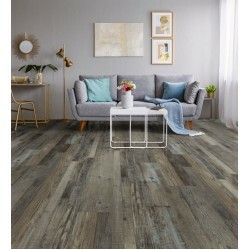 The result is a tough and versatile floor that transcends a variety of interior spaces and projects. 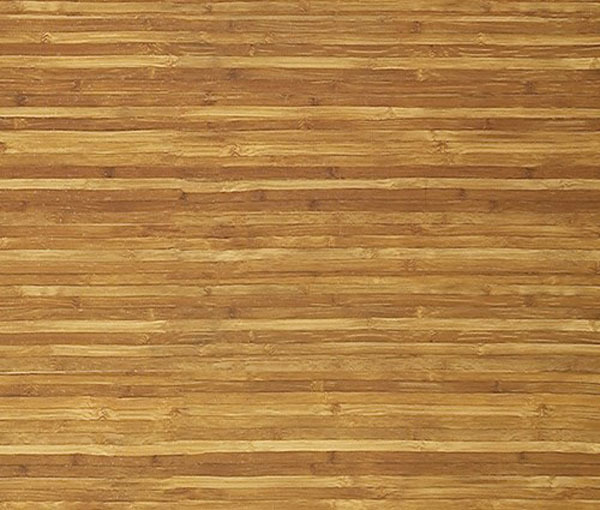 Outfitted with DuramondTM, CleantechTM and MicroCeramicTM technologies and built with a 22 mil wear layer, Decoria represents the manifestation of our unsurpassed experience, diligence and commitment to the highest standard of quality in the resilient flooring industry.